Blomming is now haunted! 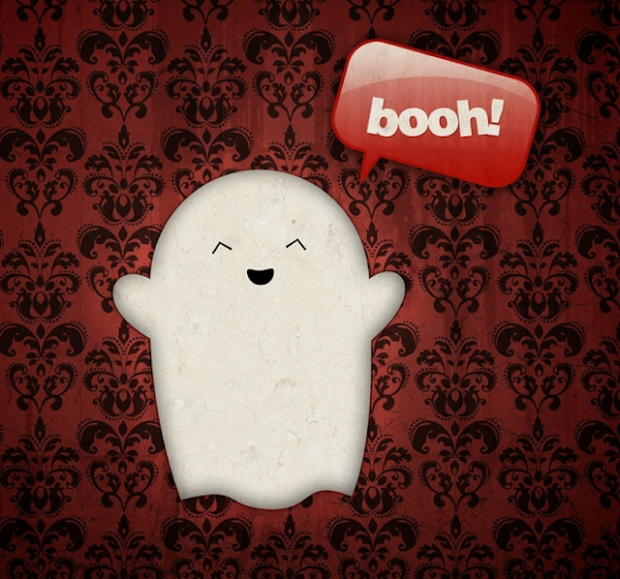 We have our very own ghost! Check out MiFantasma’s shop to get your canned ghost! And if things get scary, remember you can always call the Ghostbusters!